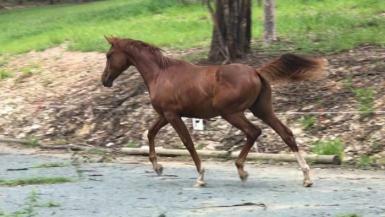 MP FJ is by the well sort after FIJI R out of our Jive Magic mare Hock’s Paula. 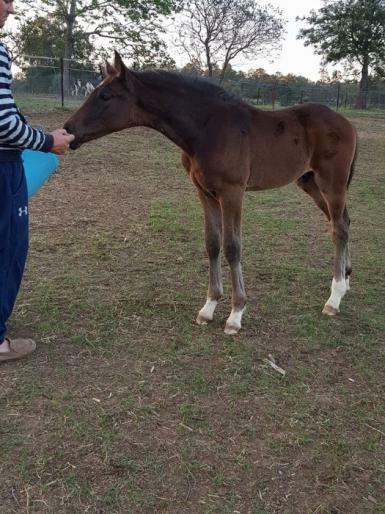 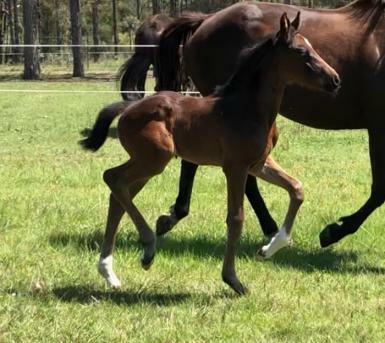 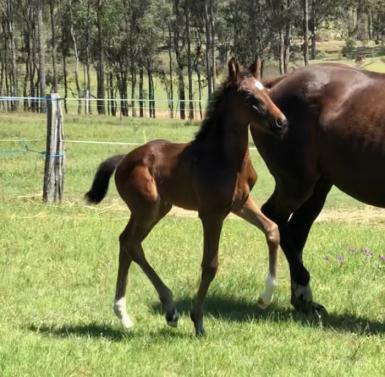 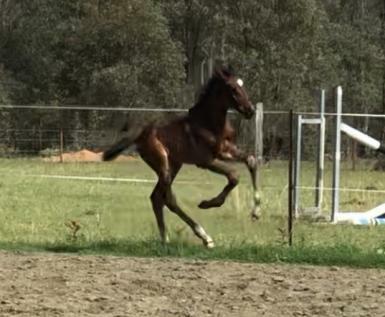 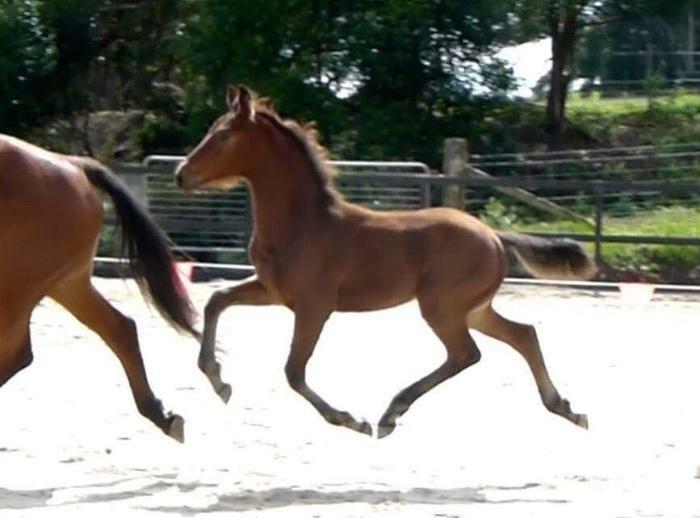 FJ is a outstanding Colt who is already showing us his expressive movement. 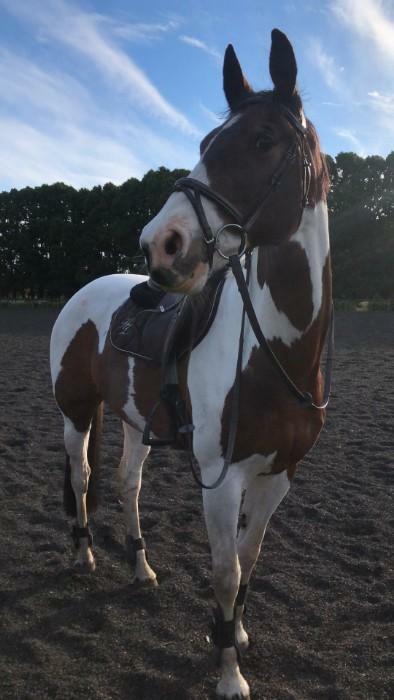 Expected to mature 16.2hh. 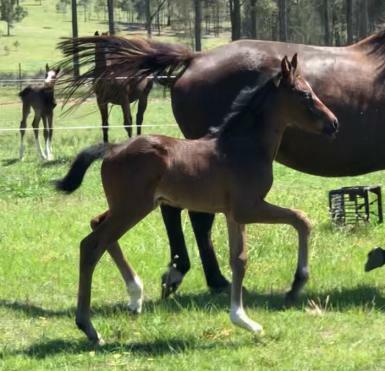 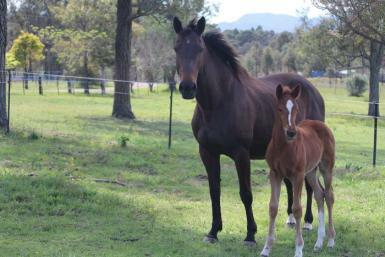 Paula has produced some lovely offspring who are just being started under saddle. 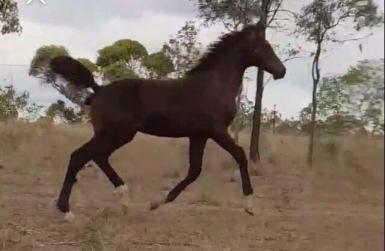 FJ is offered for sale on a payment plan until weaned. 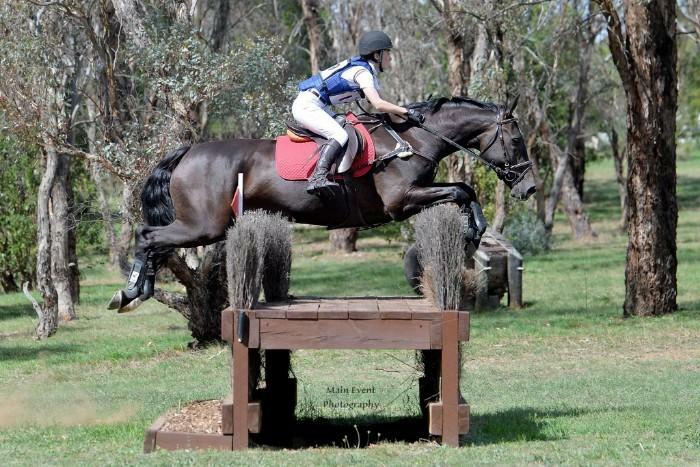 Would consider swapping for an eventing bred 2 or 3yo. 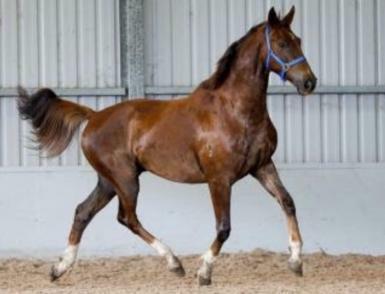 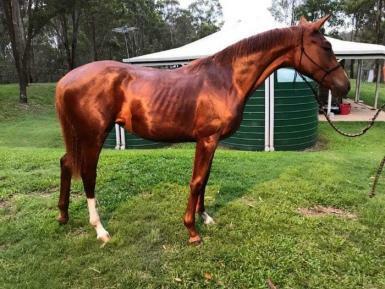 Brown mare 13/10/2007 16.1hh Paula is offered for sale waiting on a PPT to FIJI R.
This is an interesting mare, originally bred by Paula Hocking. 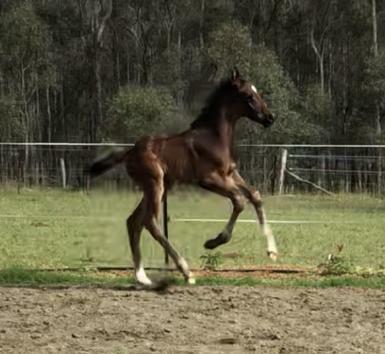 Paula sent her mare, Hoc’s Potter, to Jive Magic and the resulting progeny was Hoc’s Paula. 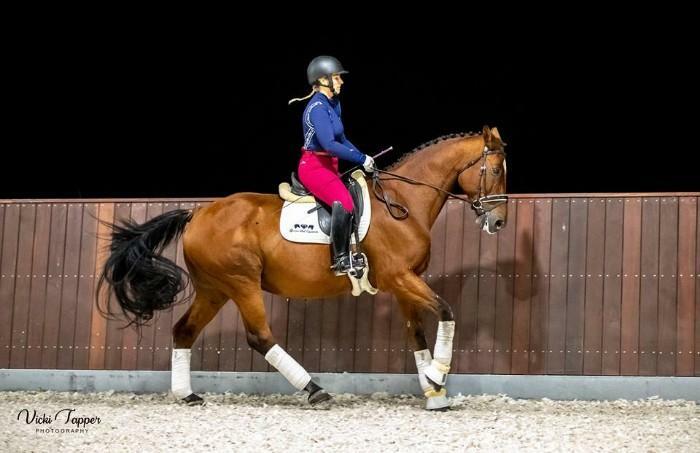 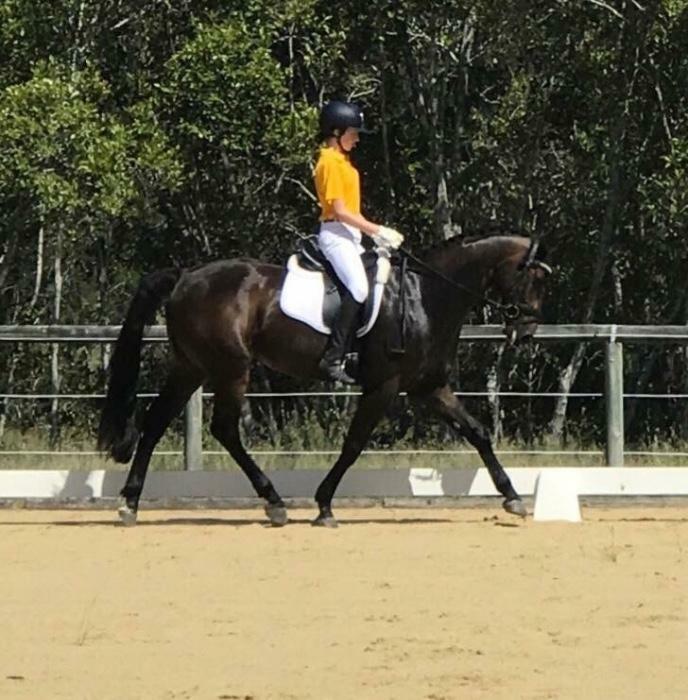 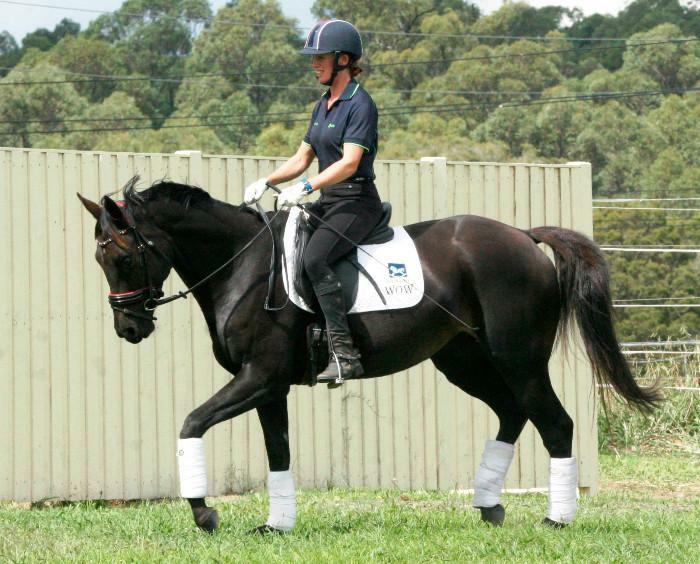 Hoc’s Paula is a very well put-together mare with super movement. 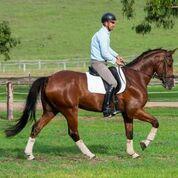 Open to all reasonable offers or can sell all 3 as a package.